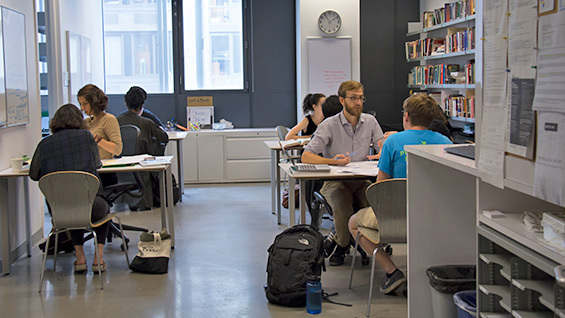 The Center for Writing offers support and feedback on all types of written and spoken communication for the students, staff and faculty at Cooper Union. 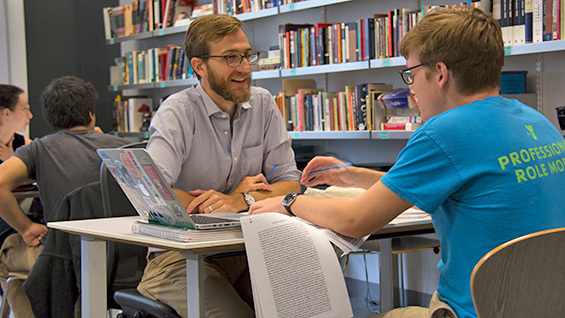 Writing Associates are experienced classroom instructors, with advanced degrees and a special interest in writing pedagogy. 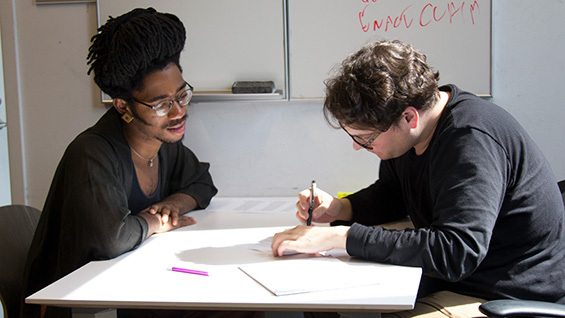 Our mission is to improve student writing across the curriculum and to support faculty in the teaching of writing and in their own writing. 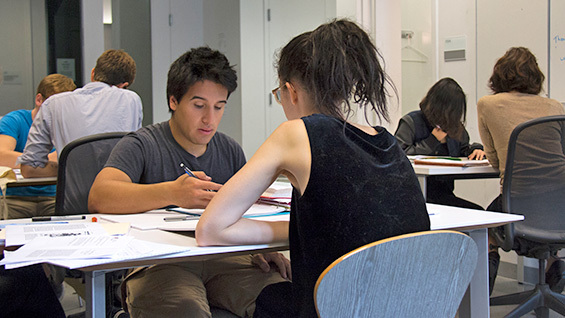 We work with students at all levels of experience on all sorts of issues relating to reading, writing, and speech. Bring projects at any stage of development to a session at the Center.